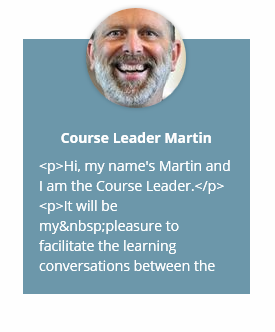 By default, your OpenLearning profile will be visible to the general public. However, you can change this in your privacy settings. Scroll down to Privacy Settings and select Change. You can change the visibility of your profile at any time. Hi Sarah, could you try in Chrome if you aren't using that browser? Martin Hi! Can you please share the link to the page where this appeared?